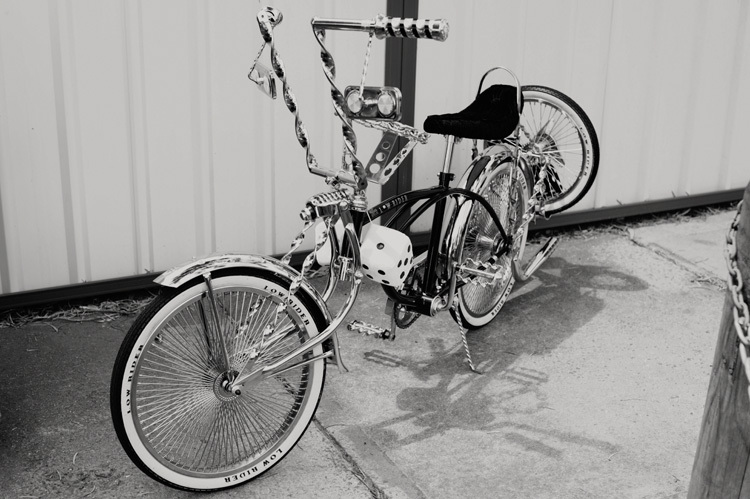 8Ball and Lowrider Bicycle parts are the worlds longest running lowrider style bicycle kit and part manufacturer. With the capability for production runs of personalised complete kit bikes to hundreds of unique parts and accessories to cover low rider, beach cruiser, dragster, rod, and a variety of other custom biking styles. extremely collectible, and very customisable accessories in this extremely niche area of biking. Rims, Wheels, Tubes and Tyres and More. Golden Triangle has a variety of stock on hand to offer immediate top up services to assist with your customers unique builds. Don’t turn away any more sales, we are here to supply those hard to find parts. Contact us for spare parts today!